Complete packages contain all necessary items necessary to successfully breed jellyfish. 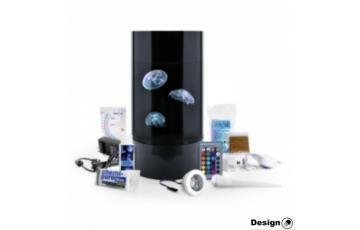 By purchasing a complete package, you get an aquarium, jellyfish and all accessories. 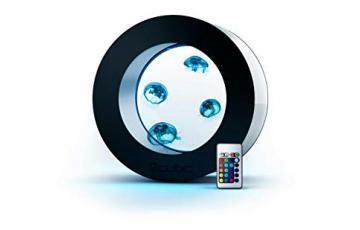 Kč 12,499 Jellyfish aquarium – ORBIT 20 (23 litres) – STARTER KIT By purchasing a starter kit ORBIT 20 from..